Outdoor Elements is proud to serve communities in and around northwest Iowa, particularly the Rock Valley and Sioux Center areas, as well as Sioux Falls, SD. Our landscape and hardscape design and build firm provides start-to-finish solutions that transform an average yard into an outdoor retreat you’ll never want to leave. Our trained and experienced professionals are ready to provide the advice and expertise needed to create a unique and personalized design you’ll love, and our commitment to quality is clear in every project we complete. With high standards and a premium placed on customer satisfaction, Outdoor Elements delivers superior landscape and hardscape solutions every time. Your home is your haven, and your yard is just a natural extension of your indoor living spaces. You need a comprehensive and unified outdoor design that complements your architecture, meets your practical needs, and suits your personal preferences. The qualified professionals at Outdoor Elements are on the job with endless solutions to deliver the natural haven that perfectly suits your style and sensibilities. When you partner with the Outdoor Elements team, you’ll get the expertise you expect and the personalized service you deserve. Outdoor Elements is more than just a landscaping and hardscaping firm. Our goal is to create beautiful, functional, and complete outdoor spaces, providing you with the natural environment to lounge, entertain, and live your best life. This starts with a foundation of landscaping elements, from trees and bushes to flowering plants, as well as hardscaping features like patios and walkways. From there you can choose from a wide variety of additional elements to create a cohesive outdoor living space that puts you in the lap of luxury. 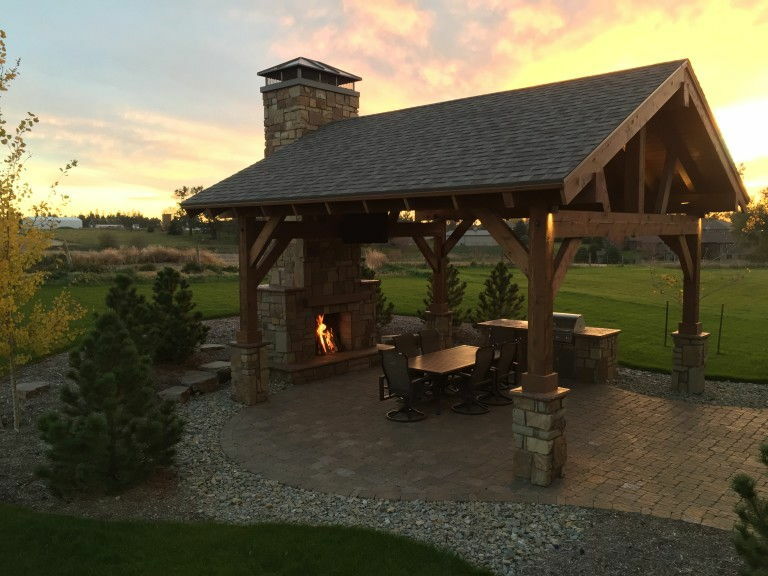 Whatever you need to take your Sioux Falls yard to the next level, Outdoor Elements delivers with customized designs, quality products, and successful outcomes for every client. Our talented team of caring professionals is attuned to your every need, providing the personal attention your project demands to ensure your ultimate satisfaction. Whether you’re starting with a barren, dirt lot, your yard consists of little more than patchy turf, or you want to upgrade from old and overgrown landscaping that’s taken over your property, Outdoor Elements is your preferred partner for exterior overhauls. We’re committed to transforming your outdoor living space in every way, creating a comfortable, functional, attractive, and inviting yard that meets your every need. When you work with Outdoor Elements, you’ll add value to your Sioux Falls property and gain untold enjoyment, whether you’re relaxing in your outdoor oasis or entertaining family and friends. 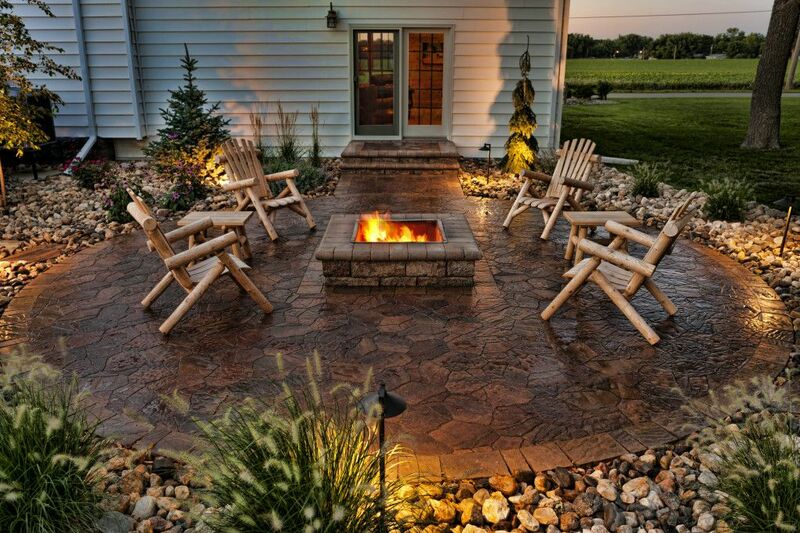 If you’re ready to renovate your outdoor spaces with a team of experienced professionals offering honesty, integrity, and superior customer service, contact Outdoor Elements today at 712-476-5299 or alex@outdoorelementsinc.com to schedule your consultation and discover what we can do for you.